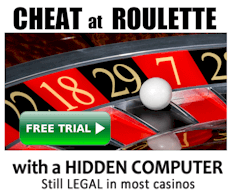 The system is free and tries to convince you that only some casinos have a serious flaw that allows you to win. 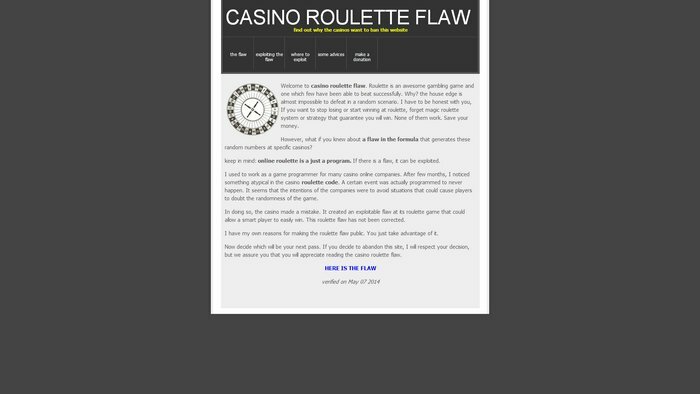 So you click the affiliate link and signup to play, then lose. The scammer gets payments from the casino for this. There are so many scams like this around. 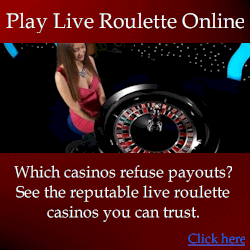 You can get the system for free but dont test it on the real casinos with real money because you will lose. This scam is old news and there are many like it.